Enter the Start Date (MM/DD/YYYY format) and the number of weeks to view the resulting End Date. Helpful in determining ship dates and project schedules. Use the dropdown list to select wire size to view information. Select wire size as before. Enter the amperage you will be drawing through the wire. View the voltage drop based on PF. Fuses and circuit breakers shown are for short-circuit ground fault protection only. This data applies to Normal Service applications of switches, starters or breakers shown. Do not use for Heavy Service applications, as defined in the latest Catalog Digest. Data is based on information available at time of publication and is subject to change. 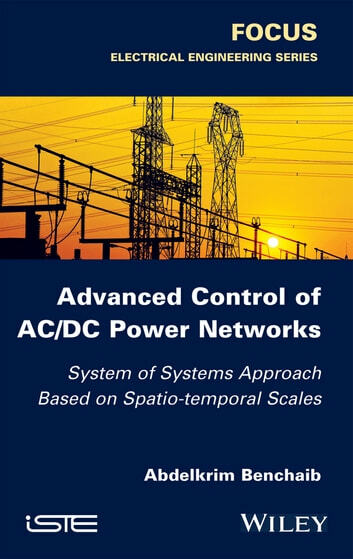 See actual installed equipment and Section 110-14C for termination requirements. Fuse sizes and circuit breaker trip amperes are approximate selections suitable for most installations. 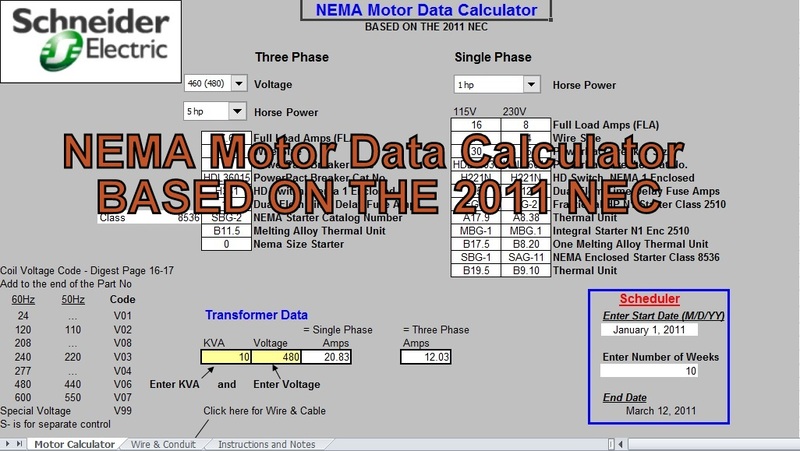 Thermal unit selectors are not based on NEC currents (see NEC 430-6) but are selected from average full load currents. 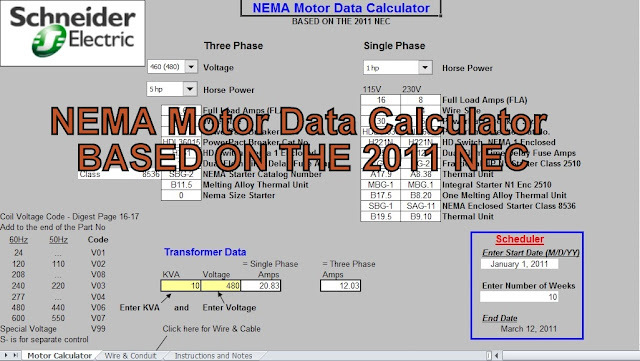 Thermal units can be more accurately selected using table furnished with starter and full load current marked on the motor name plate.